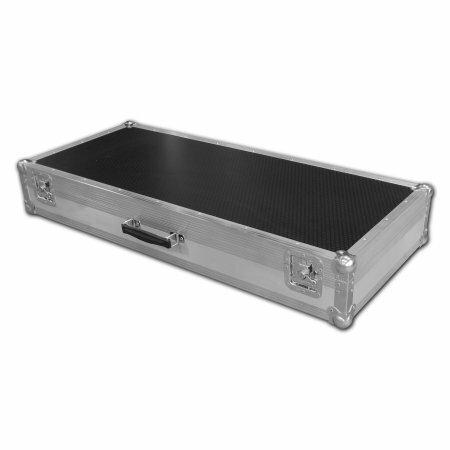 If you’re a guitarist (or know someone who is) and are looking for the very best cases, pedal boards, amp cases, or accessories then you have come to the right place! 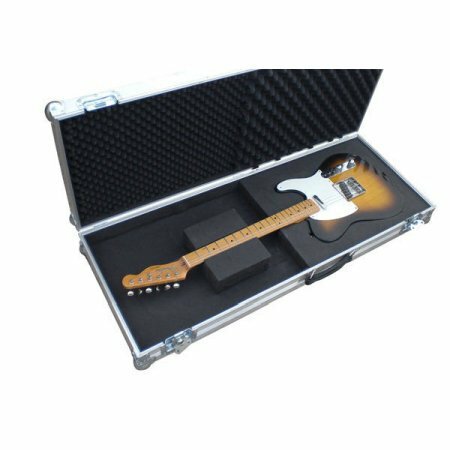 We have a huge range of protective gear suited for guitarists of all kinds. 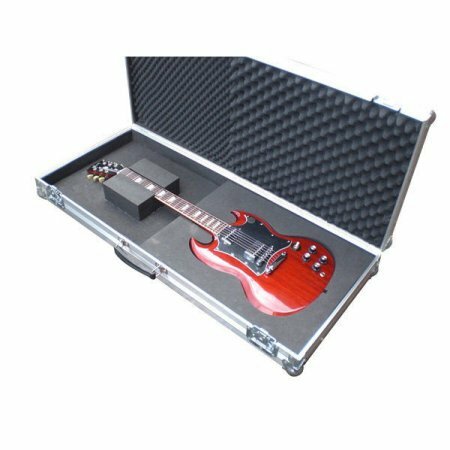 Whether you’re a beginner in your bedroom or a rock star on the road, we have the right protection for your kit. 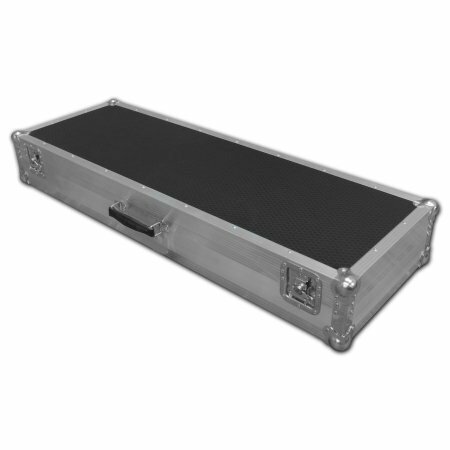 Below we have streamlined our product offering purely for guitarists. Browse each category or take a look at our top products. Got a question? Then don’t hesitate to contact us on 0800 612 7097! I’d expect to pay double for this quality ! Very nice attention to detail, hard wearing durable and very protective. I will be ordering from you again in the future. Thank you. As others have said packaging and communication from this supplier is excellent. Best of all though, the case is most pleasing and a perfect fit for my SG restoration project. Couldn't have hoped for more. Highly commended.